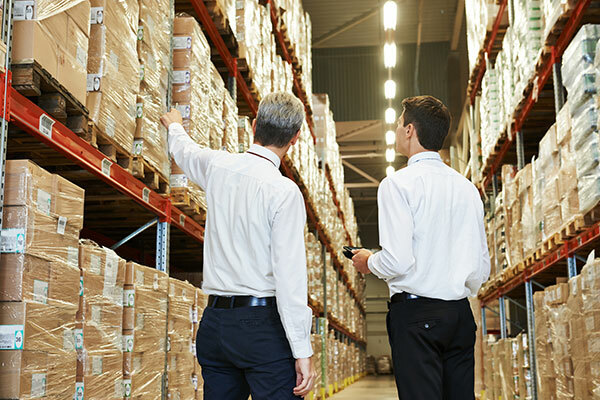 You can get many types of coverage under the wholesaler insurance coverage from D’Agostino Agency Insurance and we can help you choose the ones that suit the needs of your business. 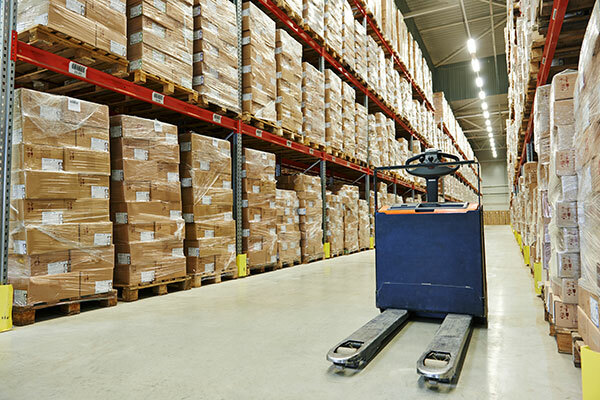 These coverage levels are designed to address the common and unique risks faced by the wholesale and distribution business. The records of bills and invoices for clients to pay are very important to business. In case of damage or loss of these records, you can miss thousands or even millions worth of cash. Accounts receivable coverage allows you to reconstruct these records so that you can reissue bills of outstanding payments. The risk of business premises damage can occur in form of fires, vandalism and even natural disasters such as storms and hurricanes. If the loss is under a policy cover, D’Agostino Agency Insurance can help you to pay for the cost of recovery or repair of the damaged building, inventory and even office furniture. In business today, a lot of data is stored in soft copy. Business operations run on computer software. Therefore, malware and viruses are a real risk can have devastating effects on business operations. Computers and media coverage from D’Agostino Agency Insurance reimburses you for damages and loss of data and software caused by viruses and even physical damage to the computers. D’Agostino’s wholesaler and distributor insurance cover a wide range of industries and product. 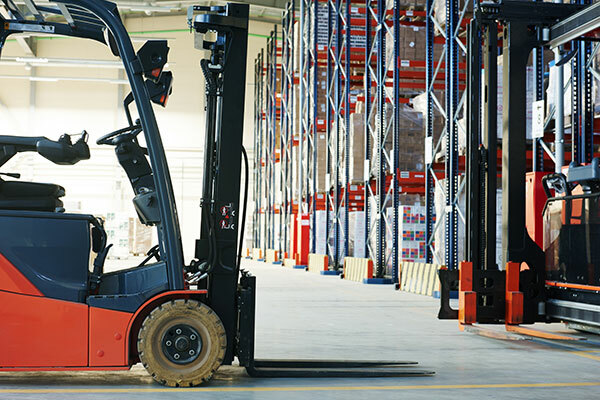 Our coverage portfolio includes products such as books, clothing, drugs and medical supplies, appliances, flowers, hardware, office equipment and industrial equipment among others. With such a wide range of clientele, our insurance specialists have improved our methods of determining potential risks for different kinds of business and providing the necessary coverage in order to minimize loss as much as possible. You cannot predict when a fire will burn down your business or when a flood will damage your inventory. This can lead to delayed deliveries, payroll and eventually affect the cash flow of the business, which can have devastating effects in the long run, not to mention the damage to the brand’s image among your clients. The best you can do is being prepared with D’Agostino’s wholesaler and distributor insurance. We can analyze the risk and come up with a tailored policy including coverage against the real risk that can affect your business. Request a free quote from D’Agostino Agency Insurance today and get the most affordable insurance for all your business needs.